This week we were to create an image using manual mode only so we have complete control over the image and show our creativity. I used a 50mm macro lens on a Canon 70D using natural light. 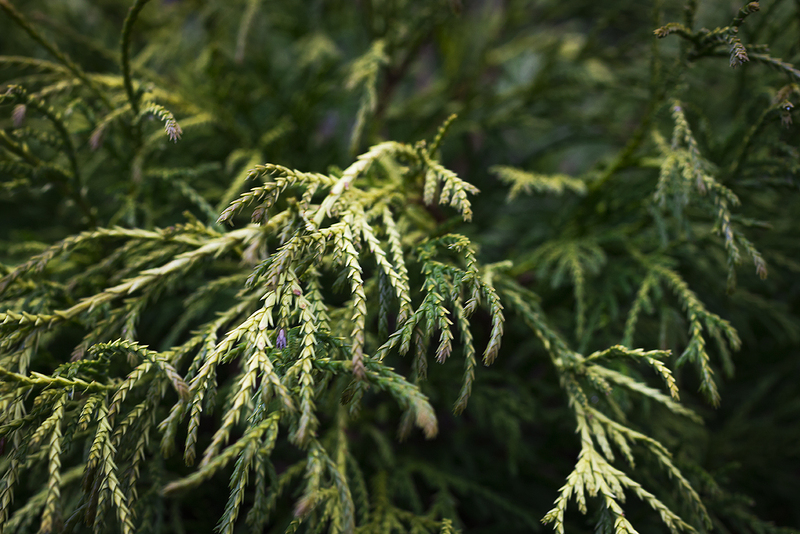 This cypress bush is the only green plant in my yard at the moment and the way the branches just sway so gently when the wind blows makes this one of my favorite plants in the yard. f7.1, 1/30 sec. ISO 200 are the settings I used to create my exposure triangle.